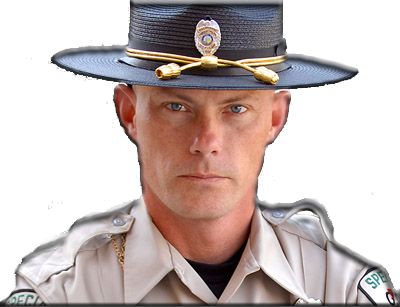 How to Get Security Company License in Tennessee? 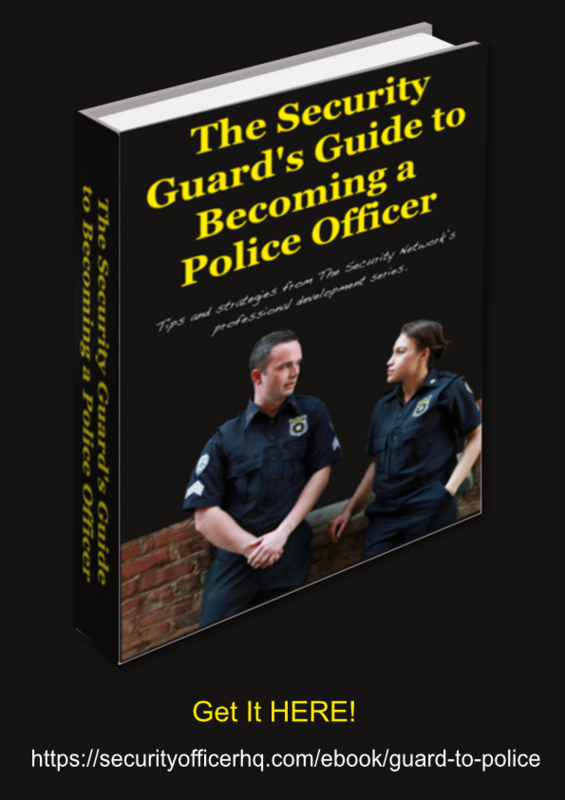 The Security Officer Network's official guide to obtaining a contract security company license and starting a private security guard company in the State of Tennessee. Tennessee provides a special "contract security company" license to those who wish to either own a private security agency or work as an independant security contractor. TIP! 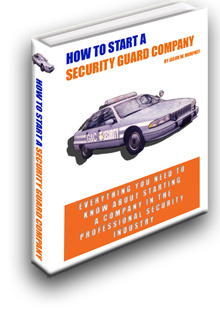 Get your copy of the free How to Start a Security Guard Company eBook. This is a must read for those who are serious about starting and running a private security agency. Applicants for a contract security company license can expect the following requirements. 5. pay the state's application and license fees of $425. Once awarded, a contract security agency license stays in effect for two years. After that time, it must be renewed at a cost of $425. Potential Tennessee security agency owners should study and become familiar with the legal provision Tennessee's Title 65 Chapter 35. This is the section of law that governs the conduct of the private security industry in the state. It establishes various requirements i.e., the types of uniforms security officers are allowed to wear, their required training and more. Security agency owners should also review the state's administrative rules as they pertain to the private security profession. These rules establish additional mandates on security companies and officers. TIP! 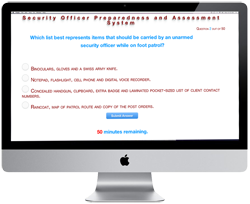 Applicants who do not have the three years of security, law enforcement or military management/supervisory experience may take an examination. The examination is conducted at PSI testing centers and costs $125. Additional details are found in this helpful guide. Notice: The state charges additional licensing and renewal fees to agencies that employ 50 or more officers. Return to the Tennessee Security Guard Portal. 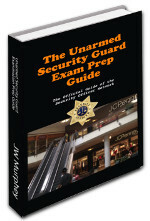 How do I get an Unarmed Security Guard License in Tennessee? How do I get an Armed Security Guard License in Tennessee? How to Get Contract Security Company License in Tennessee? Can I get a Security Guard License with a Felony or Misdemeanor in Tennessee? 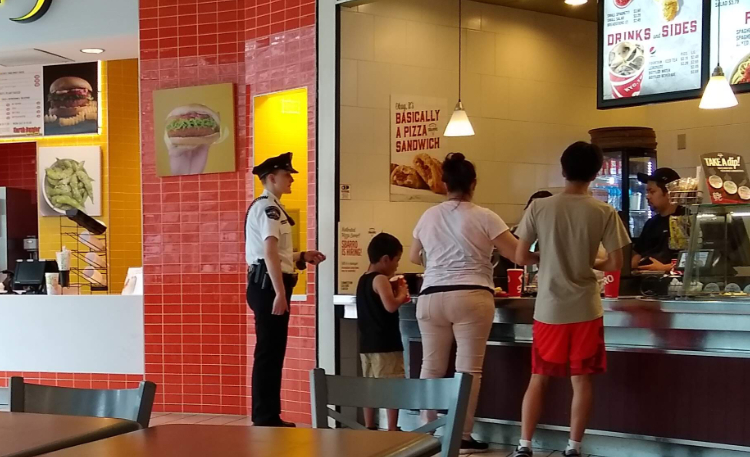 Can a Security Guard Make an Arrest in Tennessee?